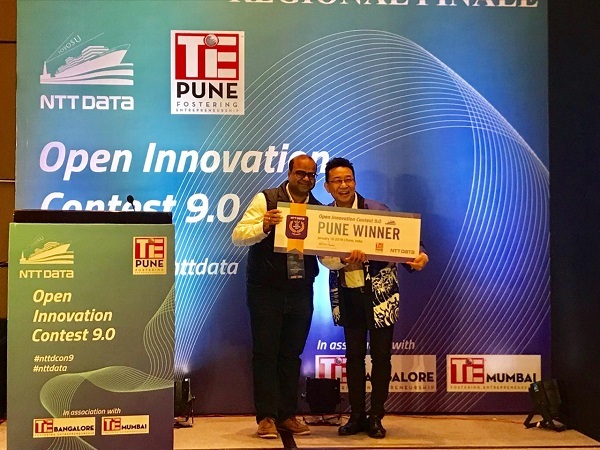 US-India BasedDrone Software Startup FlytBase has won the India-region round of the NTT Data Open Innovation Contest 9.0 (OiC). 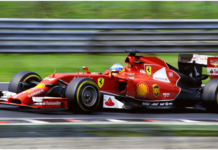 FlytBase will now represent India in the grand finale, hosted by Japanese major NTT Data in Tokyo, in March this year. 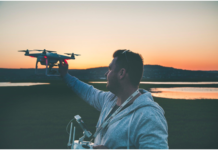 FlytBase is building the world’s first Internet of Drones platform, and is working with various enterprise and SMB customers, across US and Europe, to help them automate and scale their commercial drone operations. Other finalists from India were, Doxper, Altizon, NLP Bots, UniQreate, Asquared IoT, Circle of Life, KFX Labs, Nupay, Infilect and Manorama Infosolutions.